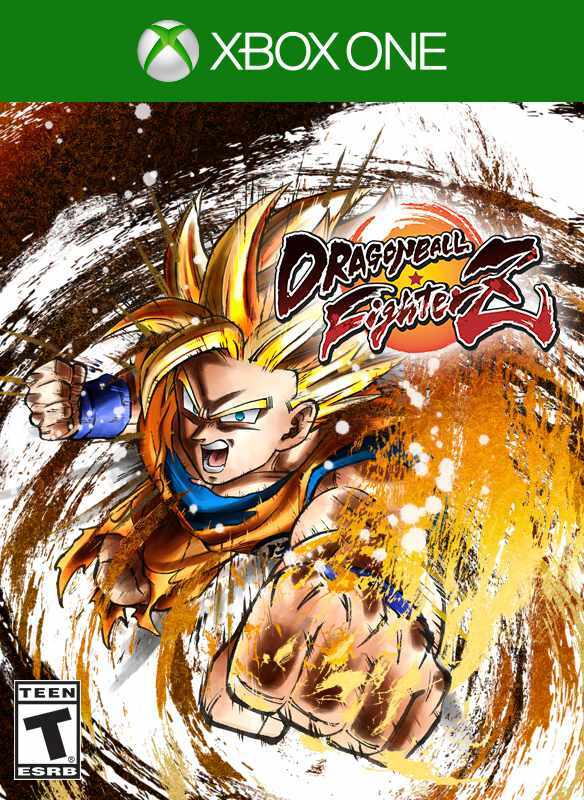 Game Description: DRAGON BALL FighterZ is born from what makes the DRAGON BALL series so loved and famous: endless spectacular fights with its all-powerful fighters. Partnering with Arc System Works, DRAGON BALL FighterZ maximizes high end Anime graphics and brings easy to learn but difficult to master fighting gameplay. High-end Anime Graphics Using the power of the Unreal engine and the talented team at Arc System Works, DRAGON BALL FighterZ is a visual tour-de-force. 3vs3 Tag/Support Build your dream team and sharpen your skills to master high-speed tag combinations. Thrilling Online Features Ranked matches, interactive lobby, crazy 6-player Party Match... There is something for every taste! Exclusive Story Mode Discover a never-seen-before scenario featuring Android 21, a brand new character whose creation was supervised by Akira Toriyama himself. Spectacular Fights Experience aerial combos, destructible stages and famous scenes from the DRAGON BALL anime in 60FPS and 1080p resolution!